An upscale baked goods producer and café has signed a 15,757-square-foot deal on a Warner Center facility that will become the company’s new manufacturing space. 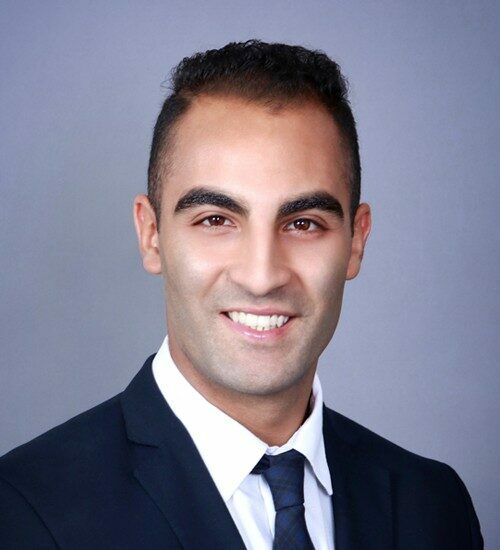 Spectrum Commercial Real Estate Inc. leader Yair Haimoff represented tenant Wildflour Bakery & Café and Lessor 26 Califa LLC. in the industrial/office complex lease. The property, located at 21160 Califa St. in Woodland Hills, will be utilized by Wildflour Bakery & Café of Agoura Hills as its new baking facility while the Conejo Valley company retains its café in Agoura Hills. Owned by Gregory Yulish, Wildflour produces and delivers baked goods directly to big box retailers and restaurants nationwide. The company will move into the Warner Center space during the third quarter. 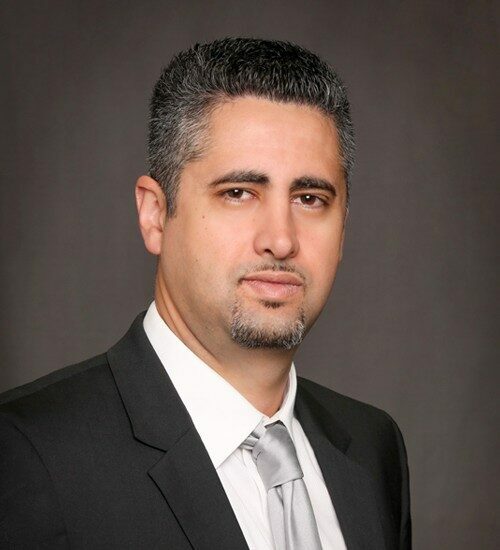 Founded in 2018 by Haimoff, Spectrum Commercial Real Estate Inc. is a full-service commercial real estate firm in Valencia. Valencia Executive Plaza at 27201 Tourney Road in Valencia. Kaiser Permanente has renewed its lease for nearly 11,000 square feet of medical space in Valencia. Located at 27201 Tourney Road, the property known as Valencia Executive Plaza sits within the Valencia Corporate Center. The office building has undergone recent renovations and features extensive views of the golf course at Valencia Country Club. 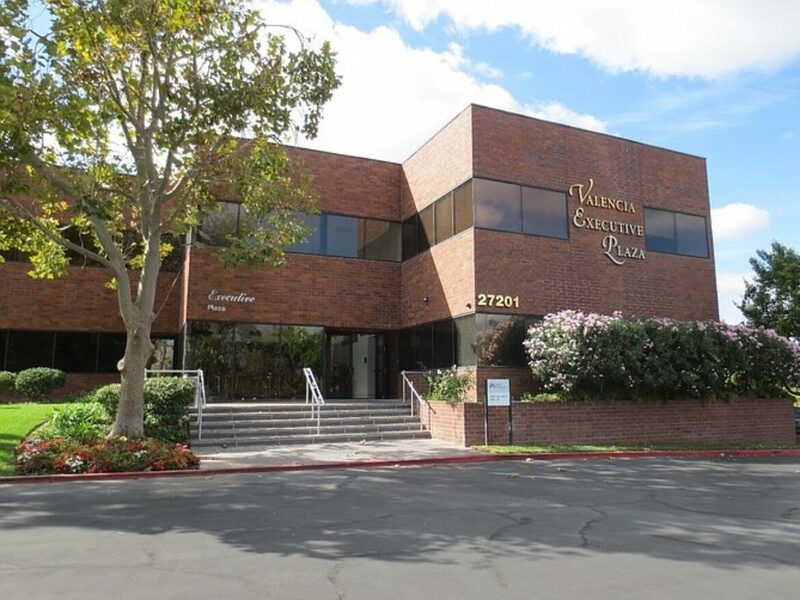 Spectrum Commercial Real Estate Inc. in Encino represented the building’s owner, Valencia Executive Plaza LLC of Valencia, in the 10,934-square-foot deal. 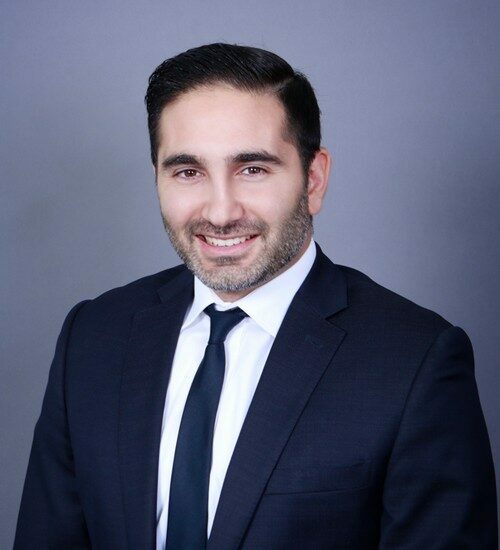 “This was a high-profile transaction that required attention, patience, and detail to take to the finish line,” said Spectrum Commercial Real Estate Vice President Matt Sreden, who represented the landlord along with Spectrum broker Andrew Ghassemi and Spectrum founder Yair Haimoff. 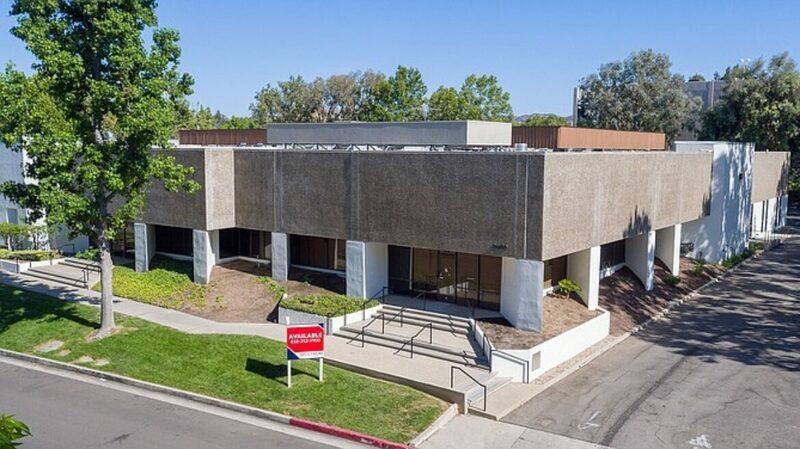 According to Spectrum, the lease represents one of the largest medical transactions in the Santa Clarita Valley submarket since the second quarter of 2016. 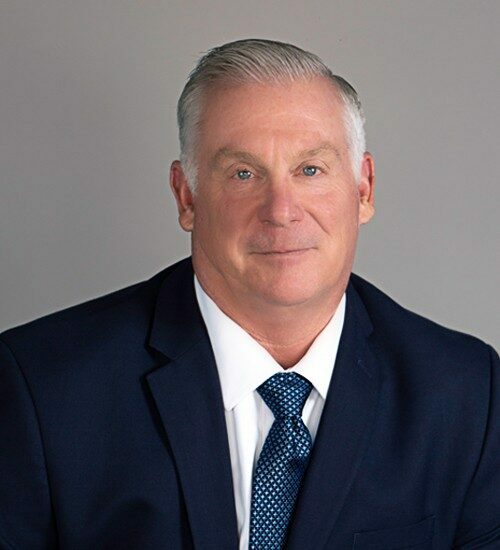 Spectrum Commercial Real Estate, Inc., is pleased to announce its newest member Randy Cude, who will serve as executive vice president and be based in Spectrum CRE’s headquarter office in Valencia. 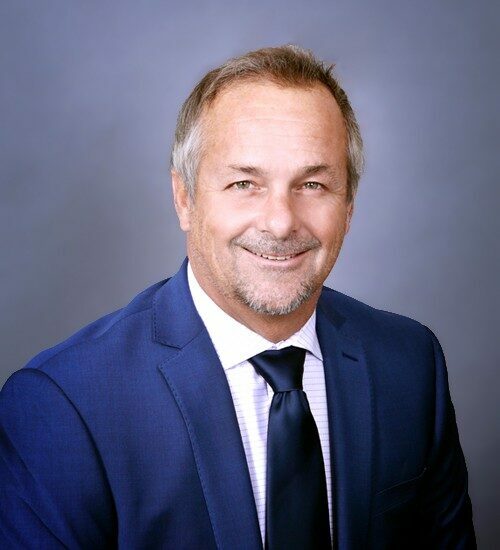 As a leading expert in the Santa Clarita and Antelope Valleys Cude brings more than 34 years of commercial real estate experience with a focus in leasing, acquisitions, and dispositions of commercial real estate and institutional portfolio management. 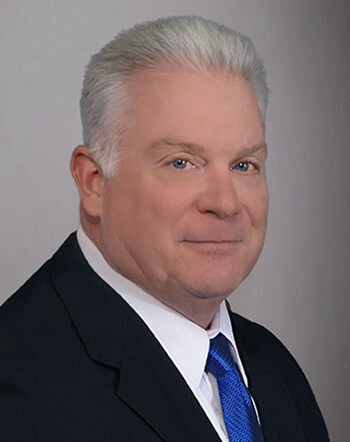 During his extensive career, Cude represented a broad range of organizations and was involved with thousands of assignments. 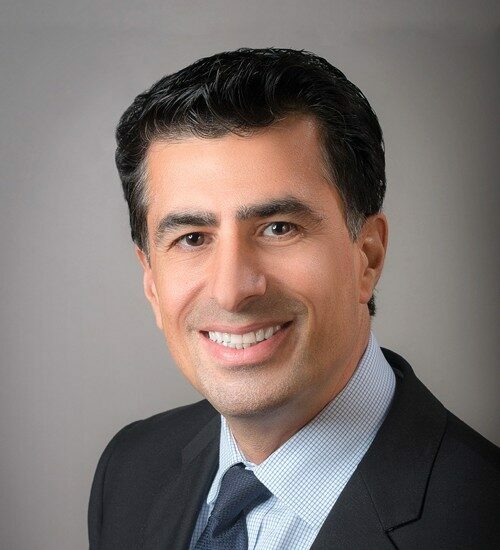 Prior to Spectrum CRE, Cude was a senior vice president at NAI Capital, where he was a top producing broker year after year during a 13-year tenure. 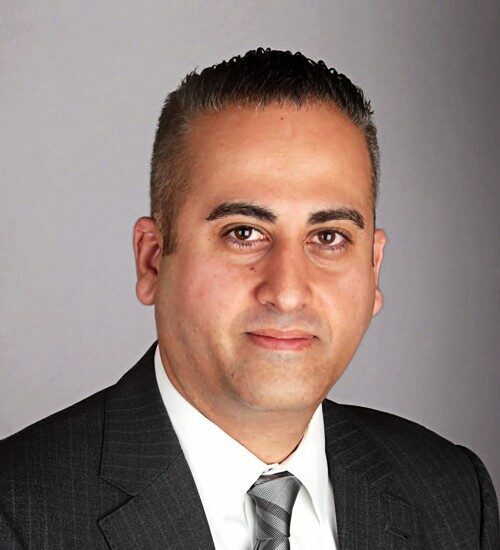 Cude as a local expert has been recognized and awarded by Santa Clarita Valley Economic Development Corporation and Santa Clarita Valley Business Journal with multiple awards for his outstanding performance in the industry. 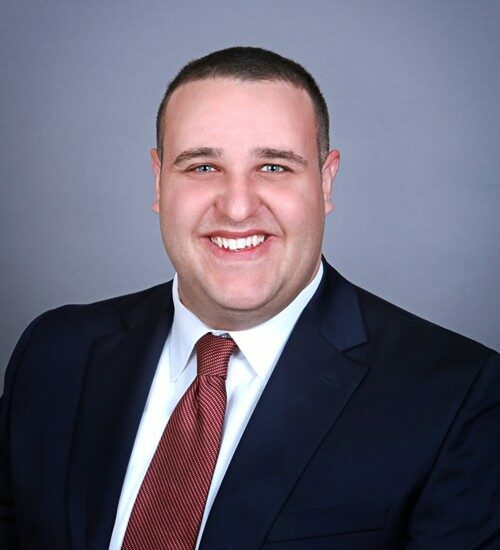 “Randy is truly an outstanding individual and a commercial real estate professional with an excellent track record of integriy and success” said Yair Haimoff, executive managing director at Spectrum CRE. “His personal approch to the business is truly unique. 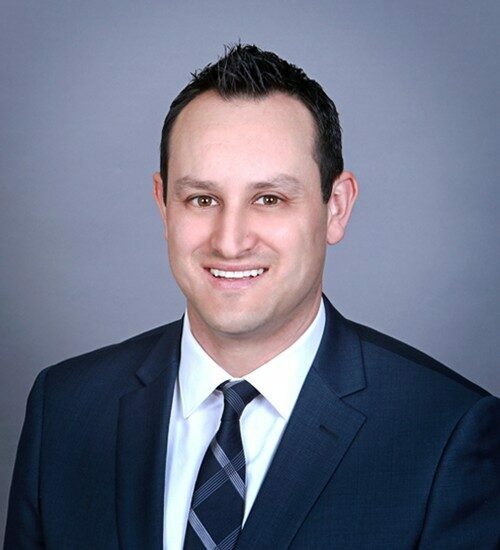 We feel that Randy has the passion, vision and wisdom that will complement and elevate our team and add value to our clients,” Haimoff said. 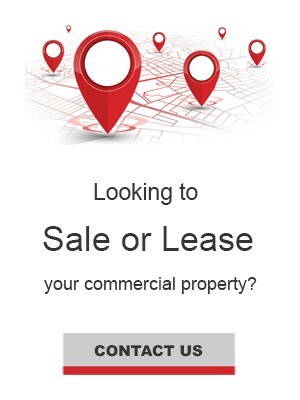 About Spectrum Commercial Real Estate, Inc.